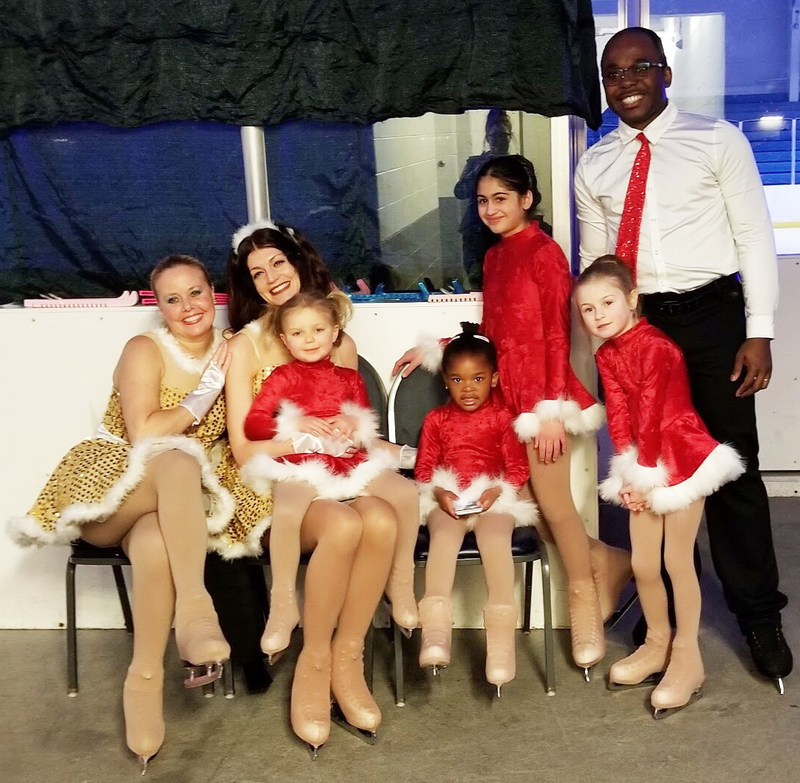 Limitless Ice Skating Academy is an educational training program for children and young adults who are interested in pursuing figure skating to an elite level of mastery. With encouraging coaching and the camaraderie of learning alongside peers, what may begin in a child as curiosity and interest in an activity can grow into a deep love and passion for sport and art alike. 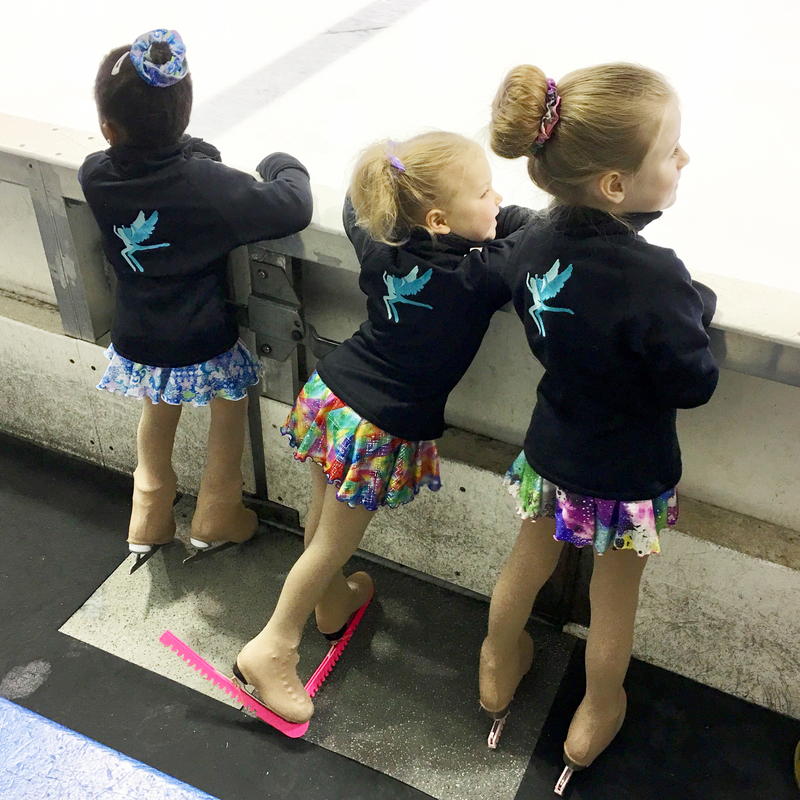 At Limitless, students receive the instruction they will require to hone their skills on the ice, as well as countless other skills which they will carry with them into the future, enabling them to thrive in life. 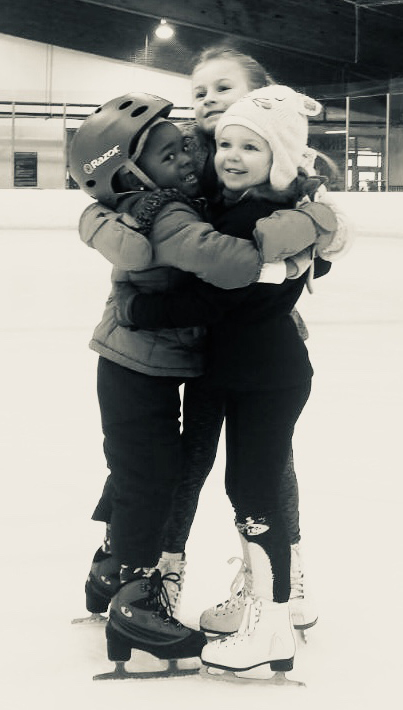 At Limitless Ice Skating Academy, we strive to learn and grow together as an extended family, with a focus on helping one another be our best. Similarly, we view others in the skating community and the world at large as our extended skating and human family, where respect, integrity, and appreciation are deserved by all. © 2019 Limitless Ice Skating Academy, Inc. 501(c)(3) All Rights Reserved.